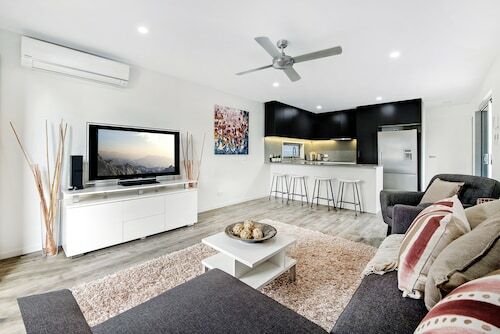 Situated near the beach, this luxury apartment building is within a 10-minute walk of Gold Coast Convention and Exhibition Centre and The Oasis. The Star Gold Coast and Pacific Fair Shopping Centre are also within 1 mi (2 km). Broadbeach South Light Rail Station is 15 minutes by foot. Situated near the beach, this apartment building is within a 15-minute walk of Pacific Fair Shopping Centre and The Star Gold Coast. Gold Coast Convention and Exhibition Centre and Kurrawa Beach are also within 1 mi (2 km). Broadbeach South Light Rail Station is 9 minutes by foot. 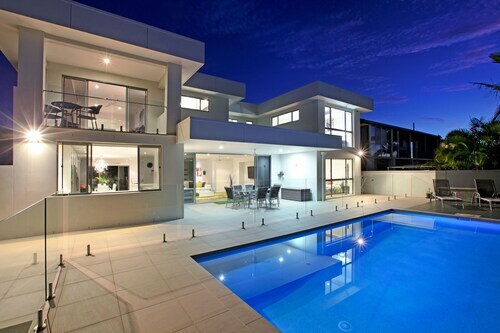 Hoping to find a nice neighbourhood in Gold Coast? 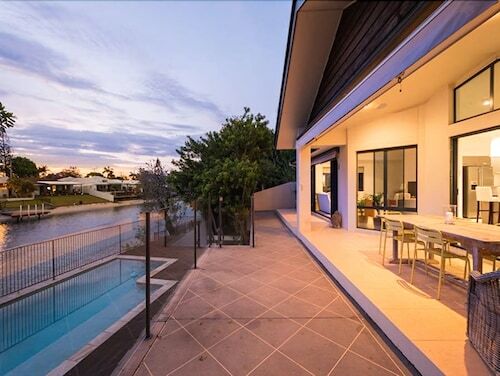 Broadbeach Waters is situated 2 kilometres southwest of the heart of town. When you come to Gold Coast, you'll want to see its many major attractions, such as the Sea World, Movie World and Dreamworld. Take a deep breath of fresh air at Kurrawa Beach, and let your worries drift away. The Ultra Broadbeach and Peppers Broadbeach are ideal if you want to kick your heels up nearby. If you're not a fan of regular golf, have a hit of mini golf at Putt Putt Golf Mermaid Beach. The small scale course may be just the right size for you. For this attraction, take a look at the ULTIQA Air On Broadbeach and Aria Apartments. The Arts Centre Gold Coast makes for a great refuge on a rainy day in Broadbeach Waters. Relax back with a good book or just chat away the afternoon over coffee and cake. The Star Gold Coast (formerly Jupiters Gold Coast) is a well-recommended dining option here. With all the eye-catching menu items, you might want to allow some time for a return visit. 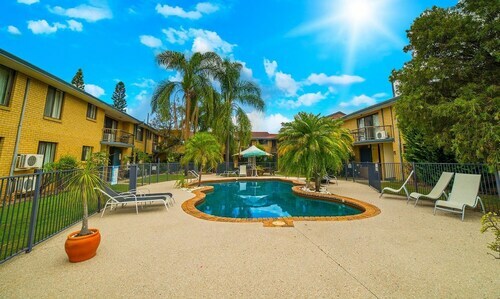 No worries if you cannot secure the right hotel in Broadbeach Waters. You will discover more accommodation options in the Broadbeach hotels guide and the Wotif Mermaid Waters hotels guide. Broadbeach is 2 kilometres from Broadbeach Waters and Mermaid Waters is 3 kilometres away from Broadbeach Waters. Broadbeach Waters offers travellers plenty to do as well as great accommodations. Come on, you know you deserve a vacation, so when you're ready to discover Gold Coast or anywhere else on this incredible planet of ours, Wotif can get you there, on time, on budget and in style. How Much is a Hotel Room in Broadbeach Waters? 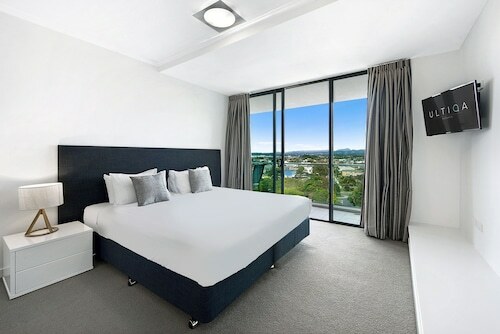 Hotels in Broadbeach Waters start at AU$265 per night. Prices and availability subject to change. Additional terms may apply. We had a wonderful time here, the room was gorgeous and the staff were lovely! 5.0 my communication with reception was very helpful. I enjoyed my stay- the unit was very clean and comfortable and the doubloe glazed windows blocked the street noise. 5.0 Great place, and perfect for our stay. Some of the furniture could be upgraded, but other than that, the place is a beauty... modern, clean, comfortable, great for groups.